The Moto G has remained a favorite among budget buyers, combining high-end performance and features with great build quality and a wallet-friendly price. 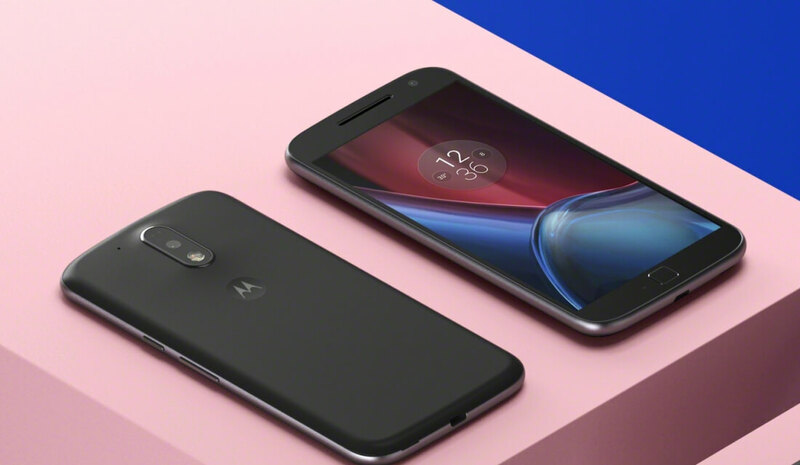 Last month the company released not one but three different models as part of its fourth generation Moto G lineup, but initially the phones were made available only in India and Brazil. Now the company has announced that the Moto G4 and G4 Plus will be available in the U.S. starting on July 12 for $199 and $249, respectively. The devices will be sold unlocked through major retailers including Best Buy, Amazon, and Walmart. On the outside the Moto G4 and Moto G4 Plus look mostly the same, with a rounded metal frame and rubber back cover for a nice grip. Spec-wise they share some similarities too, both including a 5.5-inch full HD TFT display coated in Gorilla Glass 3, 3000mAh battery, 5MP front facing camera and Qualcomm Snapdragon 617 processor. But the Moto G Plus does offer a few extra perks. While the standard Moto G has a 13-megapixel camera, the Plus bumps that up to 16 megapixels and adds a laser-enabled autofocus for faster focusing. It’s also equipped with a fingerprint scanner on the front. Storage options go from 16GB to 32GB with 2GB of RAM on the Moto G and from 16GB to 64GB with 2GB or 4GB of RAM on the Moto G Plus. Motorola also shared an infographic about unlocked phones conducted among U.S. smartphone users, revealing some common misconceptions (23% think an unlocked phone is one that does not require a password to open) and highlighting the benefits of buying an unlocked phone -- not tied to a carrier, no contracts, can be used when traveling abroad.